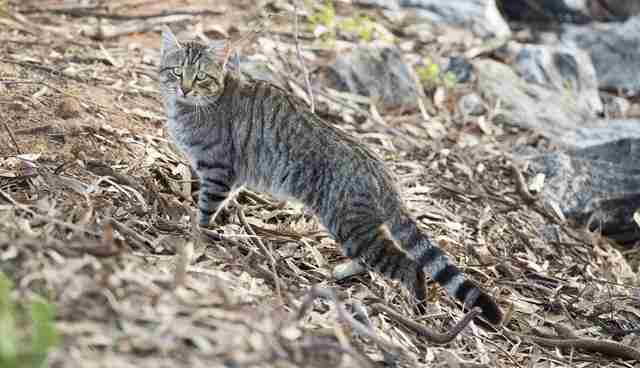 Australia announced this week that it would kill 2 million feral cats by 2020 in an effort to save native wildlife. "We don't hate cats," Gregory Andrews, threatened species commissioner for the Department of the Environment, told Australia's News24. "We just can't tolerate the damage that they're doing to our wildlife." The news has cat lovers up in arms - but, sadly, the reason behind the announcement is also upsetting to many animal advocates. Australia's isolated ecosystem has a delicate balance. 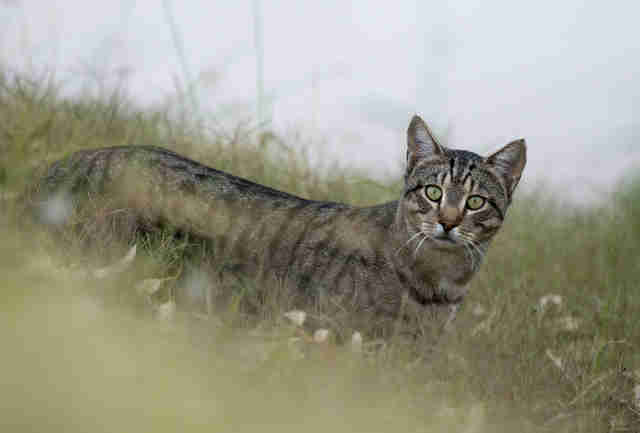 But the 20-30 million feral cats roaming the country, who were introduced to the continent over the past several centuries, have wreaked havoc on native species. The feral cats, who can grow up to three times the size of a typical U.S. house cat, kill up to 75 million native animals every single night. And the damage is becoming permanent. The cats have already driven at least 27 mammal species to extinction and are threatening 120 more - one-third of Australia's threatened native mammals, birds, reptiles and amphibians. Unfortunately, the cats face unpleasant deaths. 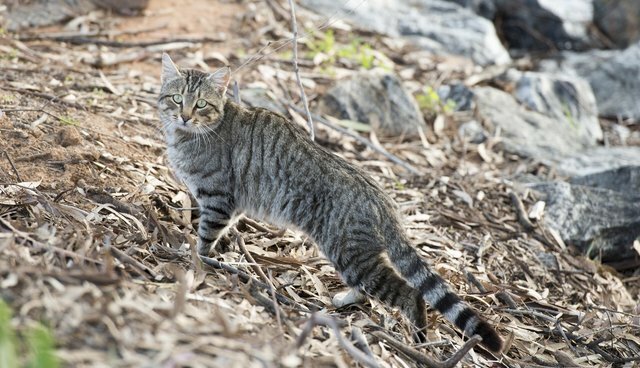 Australia will use a variety of approaches to cull the cats - as well as non-native foxes - including poison traps and trained tracker dogs. The planned culling is part of the Threatened Species Strategy, a multi-pronged approach aimed at preserving native wildlife and raising the dangerously low populations of 10 species of mammals and 10 bird species. "Australia is a country rich in unique plants and animals," says the commission's website. "They are core to our identity, culturally significant to Indigenous peoples, important to the health of our environment and a strong contributor to our economy. Our distinctive plants and animals are a gift and ours to protect." The situation is a painful reminder that introducing invasive species will only end up hurting the newcomers as well as native species. It's also a reminder to cat owners to always spay and neuter. This year's "kitten season" brought some 20 million new strays into the U.S. alone, many of them born outdoors. For more stories about the dangers of invasive species, click here, here and here.